“I saw the role on Twitter. The job required you to send a tweet summarising why you would be good for the role. I then got a direct message from the recruiter and he asked for my CV. I sent over my CV and to my surprise was offered an interview. 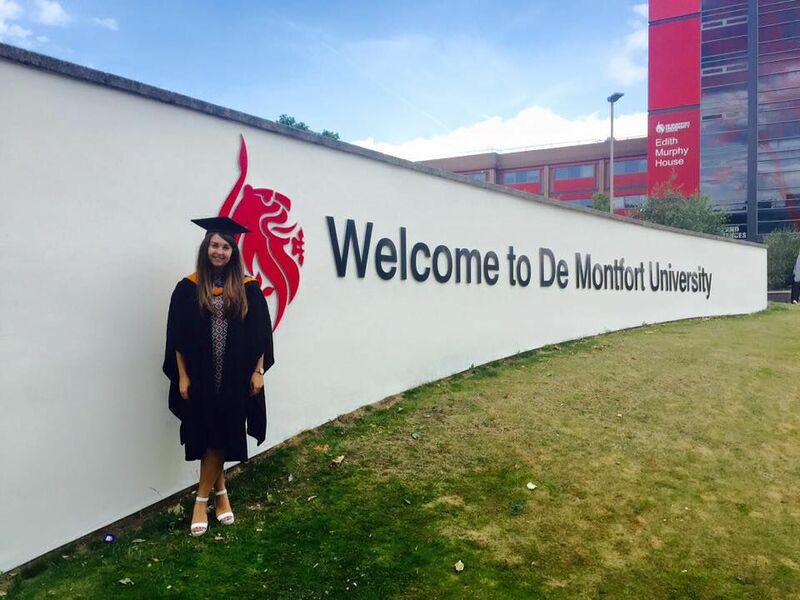 The world of social media has always been home for Hollie, who held the role of Head of Social Media and Online Content for Demon Media whilst at university. She also landed a fantastic work experience placement with GoThinkBig, as Social Media Manager for Nile Rodgers’ and Rudimental’s collaboration in 2014. A day in the life of a Social Media Coordinator includes monitoring the BBC LinkedIn as well as sourcing, creating and editing content for Twitter, Facebook, Instagram and Periscope. Hollie also liases with colleagues and recruiters to publicise job roles at the BBC, as well as advertising events and providing coverage too – often live tweeting from events. “The project allows me to document a ‘day in the life’ of BBC employees and bring it to our audience online, who are hopefully job seekers wanting to work for the BBC. So far I have had the amazing opportunity to shadow Naga Munchetty, a BBC Breakfast newsreader, and Mark Chapman, sports broadcaster and host of MOTD and MOTD2. « From graduation to a full time job… in just a few weeks!